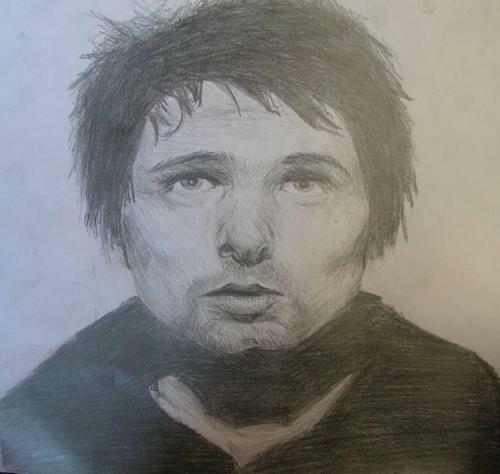 my matt drawing. my ミューズ drawings from 07 to 09. HD Wallpaper and background images in the Matthew Bellamy club tagged: matthew bellamy muse drawing matt.